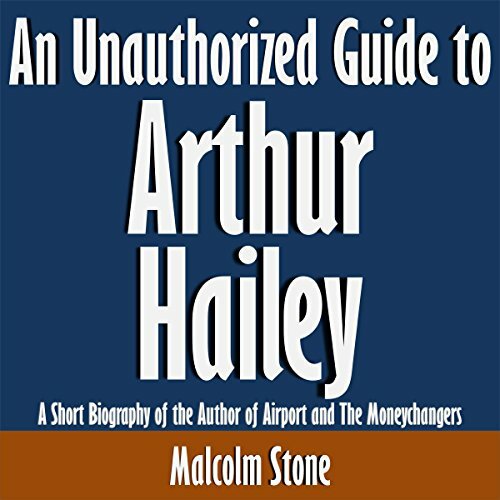 This article profiles Arthur Hailey. His 11 published novels established him as a best-selling author. Find out how one flight led Hailey to his career as a novelist, and learn how his career developed.